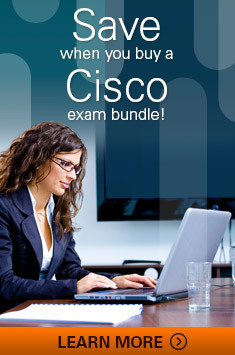 The information on this page addresses self-administered online tests beginning with exam codes 650 and 700. If needed, use the self-help links here to reset your username or password. Read the About the test FAQs if you have questions about the test. Read the Troubleshooting FAQs if you are experiencing technical issues. Otherwise, use Live Chat below. Office Hours: Monday–Friday, 8:00 a.m.–5:00 p.m. CT; closed on local holidays.